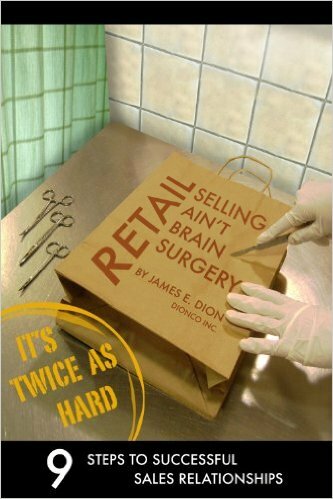 Three retail books authored by James Dion that we encourage you to read that will help you. You’re no idiot, of course. Between corporate chains, superstores, and independently run stores, the competition between retailers is at its fiercest. It takes more than low prices to attract customers—and maintain their loyalty. 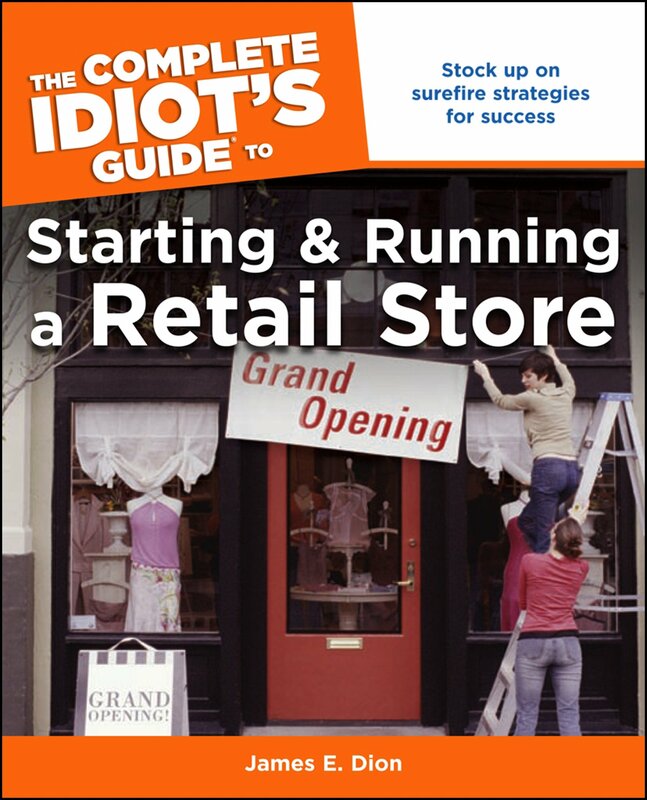 The Complete Idiot's Guide to Starting & Running a Retail Store will show you exactly how to get into the business—and stay there. In this book, you will be taken through the steps of developing your idea, building your strategic plan, designing your store, picking your products, marketing and promoting your concept. Then, you will learn the basics you need to run that store and the techniques and tools to analyze your business and make financial and business decisions that will make you profitable and thrive. Chapter 2: Retail Legends - Can You Be One? What makes a great Sales Associate? What type of greeting is the best? How do I move from the Greeting to the Needs Determination stage? Where do you begin to learn about your products? Nice Customers will put you out of business! Start And Run A Retail Business recognizes that the retail industry has undergone enormous changes in the past 30 years. 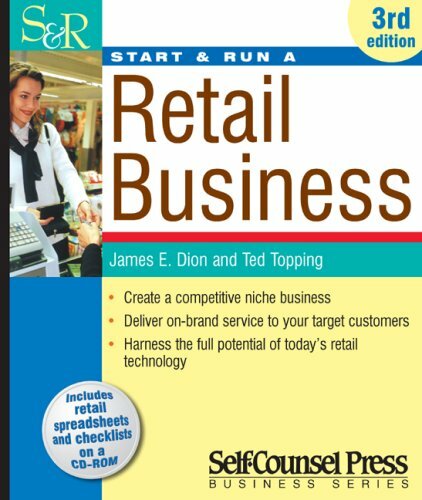 Retailing experts James Dion and Ted Topping give clear instructions and acknowledgeable advice on how an owner-operated retail business needs to be organized to survive and prosper in today’s highly competitive retail environment.